Forbes magazine's annual list of the richest people in the US is out for 2012, and Microsoft founder Bill Gates is #1 again...for the 19th year in a row. In my continuing series on 'How To' do stuff, here is one problem that drives many music lovers nuts. Have you ever been listening to your favorite song on a CD, and all of a sudden it get stuck and starts to repeat the words over and over and over again. About 100 state, national and international employers will be offering students job opportunities tomorrow and Friday at the University of Texas at El Paso Career Expo 2012. It's finally here. "The Price is Right Live" is tonight at the Plaza Theater beginning at 7:30pm. But the fun starts at 3 o'clock today with the Helen Of Troy Outlet Pre-Show. The Price Is Right Theme Song Writer Makes How Much?! Edward Kalehoff is a music composer who specializes in compositions for television. One of his more famous tunes is the theme music used for the game show, 'The Price Is Right". Here are this past weekends movie box office results. Resident Evil rules !! Hispanic, Latino, Chicano, or Mexican-American: Which One Are You? Have you ever visited another country or even another state where people ask you what origin of race you are? Come On Down…It’s Time To Play, “Atinale Al Precio” !! 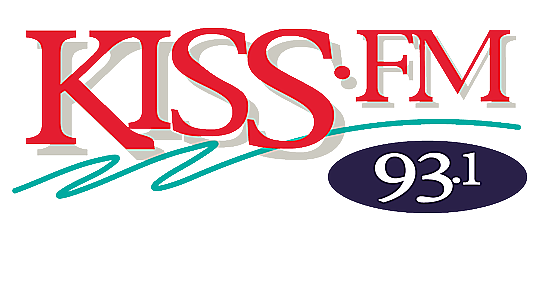 Kiss-Fm presents, "The Price Is Right Live", coming to the Plaza Theater on Tuesday, September 18th. Have you ever seen the spanish version called "Atinale Al Precio"? The iPhone 5 vs The iPhone 4S – What’s The Difference? The new iPhone 5 is here, and I'm sure you're wondering, what's the difference between the new iPhone 5 and the iPhone 4s you just bought just months ago? In my continuing series on "How To" do stuff, here's one that we've all had trouble with, especially when getting ready for that big date, or preparing for that important job interview.